Each and every week we venture out with ourlittle ones running errands, shopping for groceries, and attending sports practices. In the beginning with our first child it was easy to make a quick trip. However, once our second was born these quick easy trips suddenly became a little more interesting. Then came our third child, which made quick trips a thing of the past. It was no longer simply pushing a stroller and holding a hand. A trip to the store suddenly required an accomplice to help with the kids or three hands! 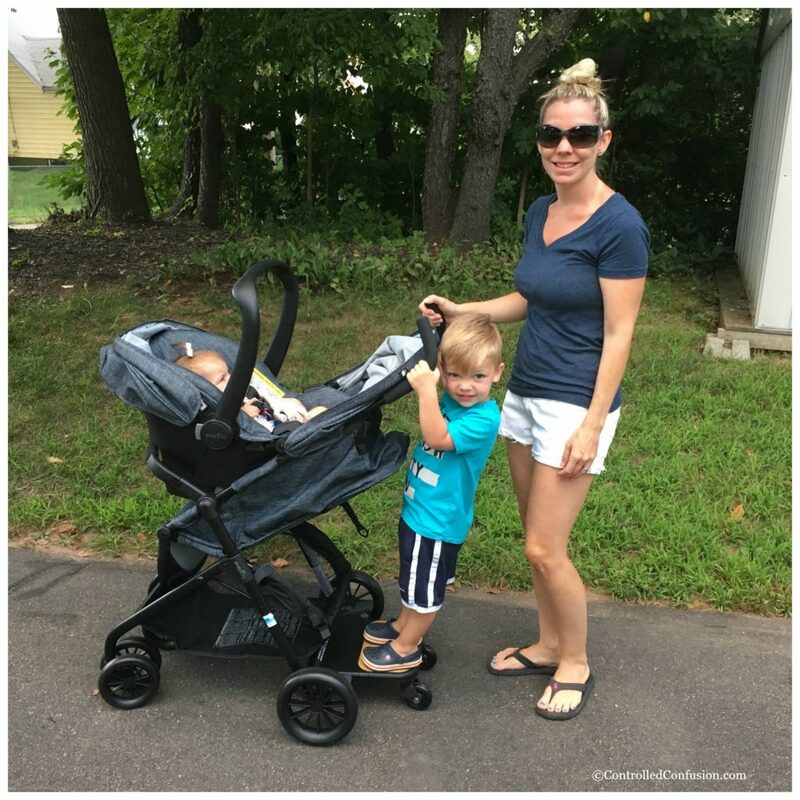 Luckily Evenflo developed the Evenflo Sibby Travel System making the quick trip with three possible again! 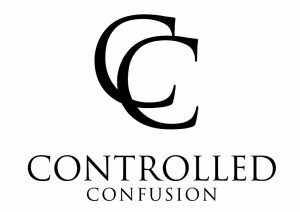 I know it sounds too good to be true but, sit back, relax, and I will explain how you can take back your quick trips! The first thing to consider is the car seat itself, for us safety comes well before convenience and the Evenflo Sibby delivers. 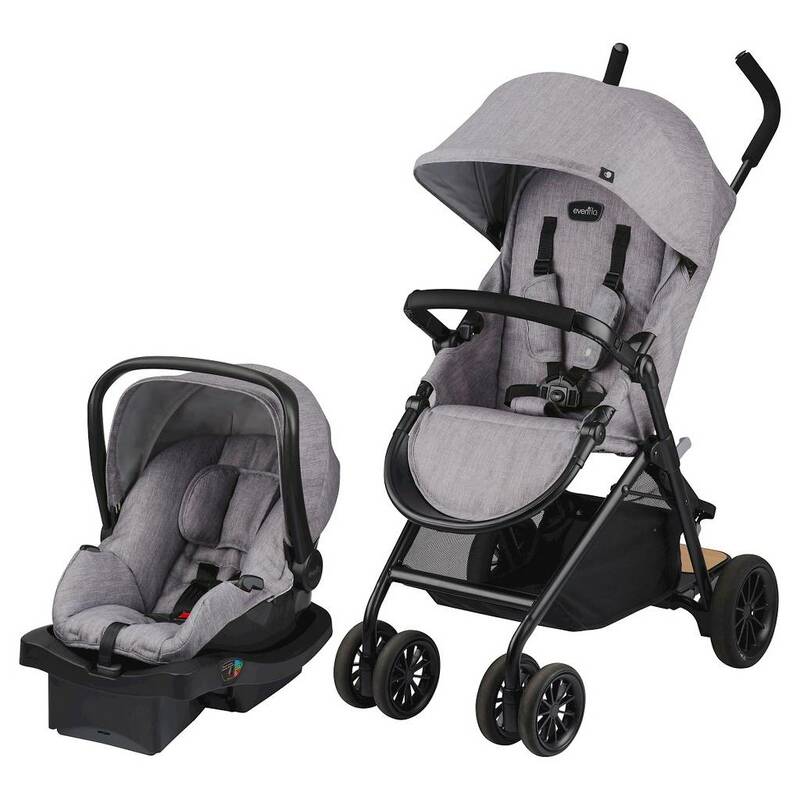 The Sibby Travel System is paired with the LiteMax Infant Car Seat, which accommodates babies ranging from just 4lbs all the way up to 35lbs and has been rollover and side impact tested for safety. With a check in the safety box it’s time to discover the incredible convenience that the Sibby provides. When one has three children, 6, 2, and 9 months of age, you quickly learn that for just one parent to visit the store it is nothing short of a miracle. It requires one hand for the six-year-old, one hand for the two-year-old and one hand to push the stroller for the nine-month-old. With this in mind you can imagine how difficult it is to sprout an additional hand on demand! That’s where the Evenflo Sibby Travel System, available at Target, comes in. 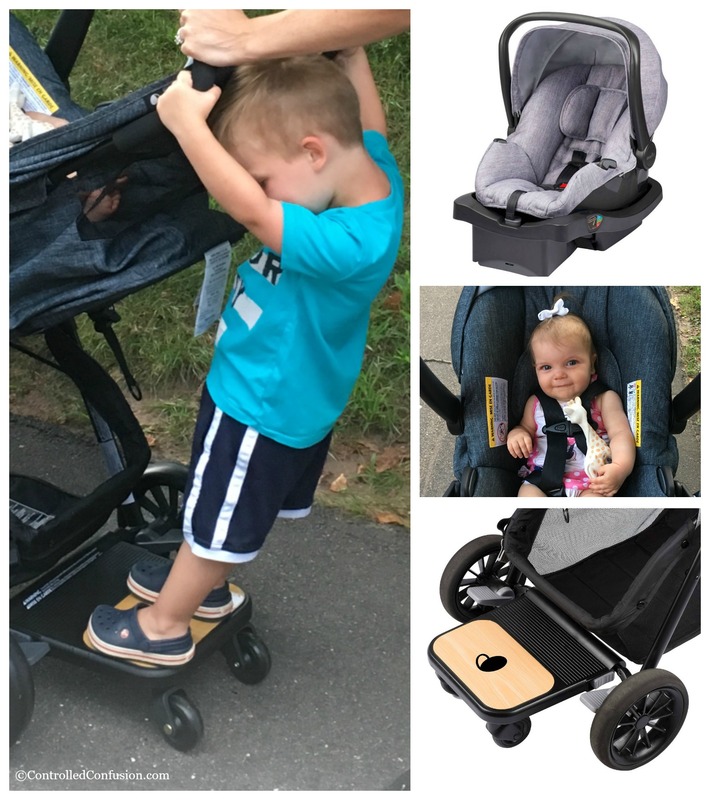 The Sibby provides a Ride-Along board allowing 2 children to ride at the same time. This is a complete game changer. 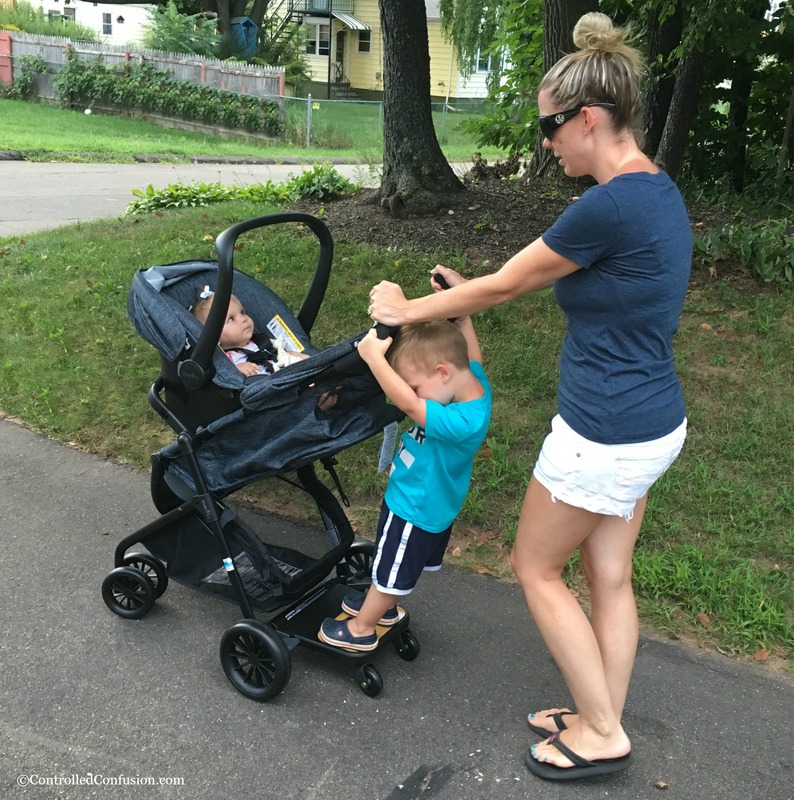 My two-year-old has no desire to be strapped into a stroller so a double stroller won’t work. However, a riding board that makes him feel like he is surfing or skateboarding like the big kids, keeps him happy and safe. With our little girl safely in the car seat, our little boy safely on the riding board, and our big boy holding a hand, we have discovered the bliss of quick trips again! Not to mention the Sibby is packed with a long list of extra features. 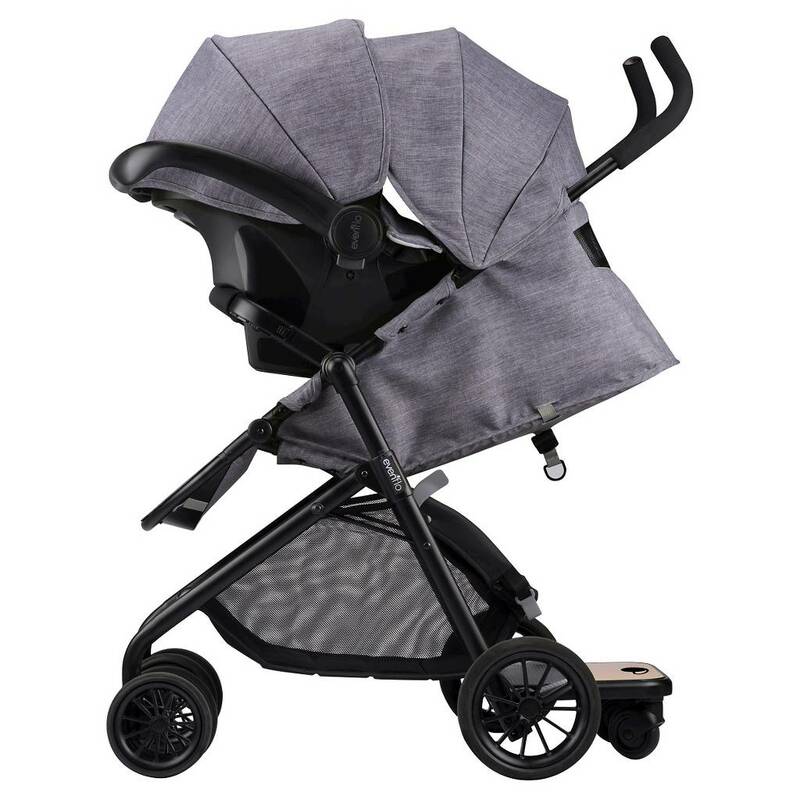 As you can see if you have a growing family the Evenflo Sibby Travel System is not only worth checking out, it’s a must see. You can get your own Sibby at Target and discover the sweet bliss of a quick trip to the store once more!